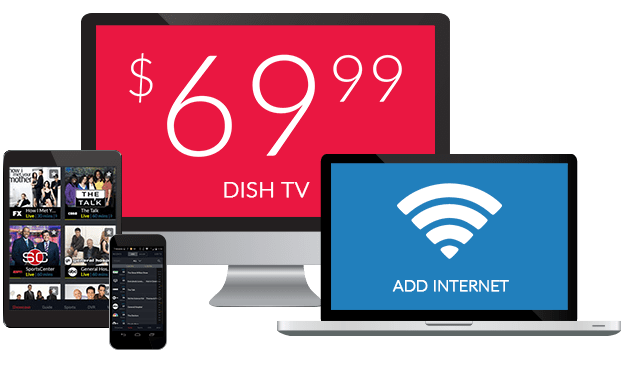 Add SHOWTIME to your DISH Package for $10/mo. The SHOWTIME Movie Pack on DISH delivers award winning series, movies and comedy specials to your TV for only $10 per month. You’ll get 9 premium movie channels, available live and around the clock with SHOWTIME ANYTIME, SHOWTIME On Demand and DISH Anywhere. Start watching Episodes, Twin Peaks, I’m Dying Up Here and more, only on SHOWTIME. Try SHOWTIME free for three months, along with dozens of channels from the DISH Movie Pack. These premium channels are included for free with your qualifying DISH TV package! New and classic movies, intriguing documentaries and exclusive comedy from SHOWTIME are all available for just $10 per month after your free trial. Take your SHOWTIME original series, hit movies and documentaries with you using SHOWTIME ANYTIME, SHOWTIME On Demand, and DISH Anywhere. Just download the SHOWTIME app for iOS or Android, log in and start watching from your TV, computer, smartphone or tablet. 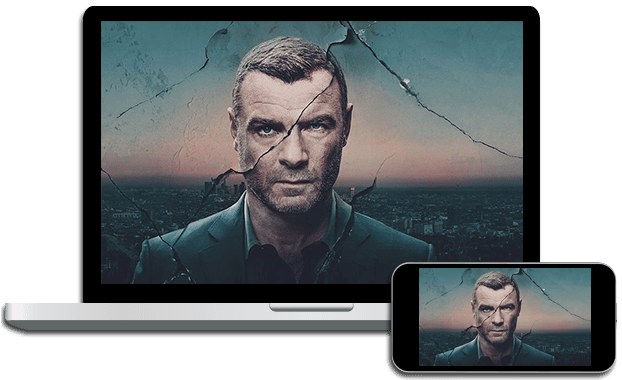 Get to know the characters from favorites like Shameless, Ray Donovan, Homeland and Dexter, only available with SHOWTIME. Follow boxing stars and top football teams as they prepare for the biggest matchups. Laugh out loud with Tiffany Haddish, Dane Cook, Jermaine Fowler and more during comedy specials. *After 3 mos., you will be billed $30/mo. for Showtime, STARZ, and DISH Movie Pack unless you call or go online to cancel. *All offers require credit qualification and 24-month commitment and early termination fee with eAutopay. Offer ends 7/10/19. Call for details. Prices include Hopper Duo for qualifying customers. Hopper, Hopper w/Sling or Hopper 3 $5/mo. more. Upfront fees may apply based on credit qualification. After 3 mos., you will be billed $30/mo. for Showtime, STARZ, and DISH Movie Pack unless you call or go online to cancel.